When it comes to colourful slots casino sites, nobody does it better than Jumpman Gaming Limited and that’s why we’re so happy to write a review on this brand-new site Slots Baby Casino. The site is so colourful and vibrant that it will brighten your day as soon as you visit it. 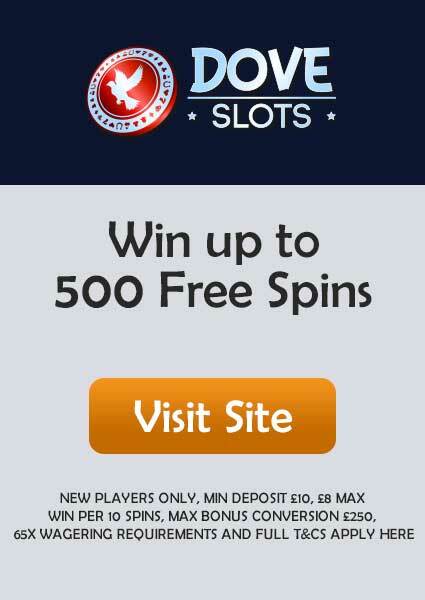 With lots of Free Spins and Cash bonuses, the site is packed with an enormous number of slots and various table games. Join this crazy ride of online gambling by registering yourself and it will take you on a never-ending journey of slots and winnings. 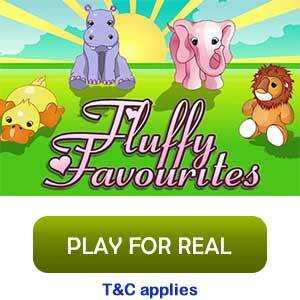 Slots Baby is licensed and regulated by Alderney and UK gambling authorities. The welcome offer is so huge that it can make you rich overnight. 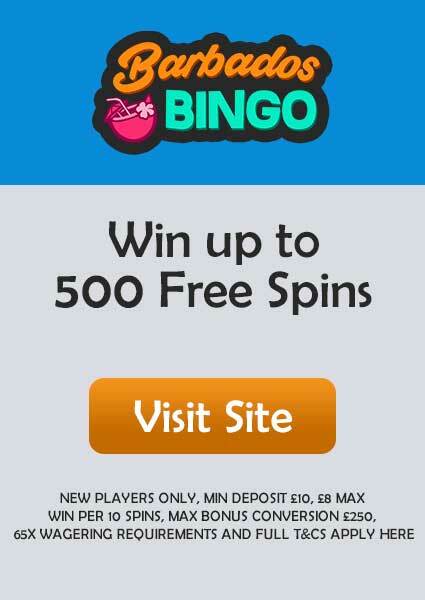 All you have to do is make a minimum deposit of £20 or more to receive a free spin on the Mega Reel. The Mega Reel is kind of a jackpot which will make you win up to 500 Free Spins or Amazon Vouchers. The Free Spins are valid only on certain slots like Starburst, Gonzo’s Quest, Fluffy Too, and Guns N’ Roses. There are so many games on Slots Baby Casino that you can always play a different games every day, and most important every game is unique and of top-notch quality. The providers of the games are big players on the online casino market like Microgaming, Jumpman Gaming, Net Entertainment and NextGen Gaming. You can browse through the slot section for these amazing games like Ariana, Vikings go to Hell, Rainbow Riches, Irish Luck, Shaman’s Dream Wolf Gold, and other cool games. Don’t forget to check out the varieties of table games that include blackjack, roulette, baccarat and poker. Another amazing benefit for new players is that they will be getting double cashback daily for the first 31 days from the time of joining. Similar to Mega Reel, there is Turbo Reel which could be unlocked by depositing £100 or more. 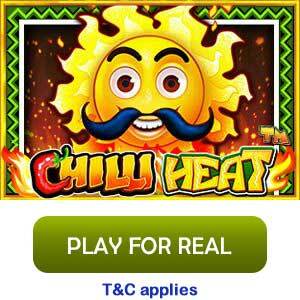 Turbo Reel gives you random rewards that include free spins ranging from 50-500. 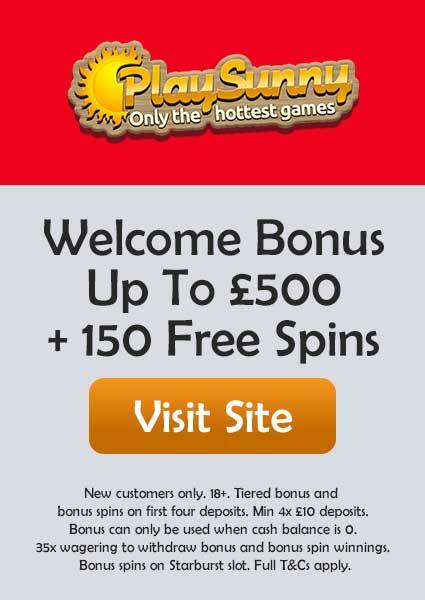 Among all these offers and promotions, don’t forget your 10+ Free Spins every Wednesday between 3-7PM. Now if you want more benefits like weekly cashback and free pizzas, then you become a VIP member and never stop winning. Check out the promotion page for more details. The minimum amount which you can withdraw, or deposit is £10 but if you want to withdraw less than £10 then you must contact support@slotsbaby.com. The maximum amount you can withdraw is £5,000/day or £35,000/week and it is £100,000/month. The wagering requirement may vary depending upon the games or offer you choose, so it is requested to check out the latest requirement before you start playing. Though the standard requirement currently available is 65X. The transaction procedures are simple and convenient which includes methods like PayPal, MasterCard, Visa, Paysafecard, Pay by Mobile, and Maestro. Slots Baby Casino is Operated by Jumpman Gaming Limited. You can access Slots Baby Casino through any mobile browser and it will work as smooth as on a desktop with all the games running without any glitch or buffer. It doesn’t have any mobile app either on iOS or on Android. Slots Baby Casino doesn’t have any social media page on Facebook, Twitter, etc. If you want to ask anything or have any suggestions, then you can do it by sending an email to support@slotsbaby.com or use the option of Live Chat. For everything else, you can always check out the FAQs.